We look forward to making your day by bring a little sparkle your way. All emails and phone calls will be returned with in 24 business hours or less. Thank you for viewing our site and have a great day. 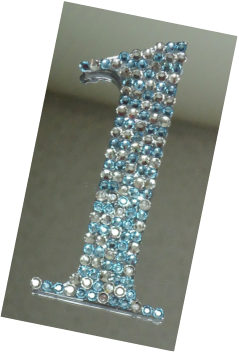 We are a private embellishment company visits are by Appointments Only.